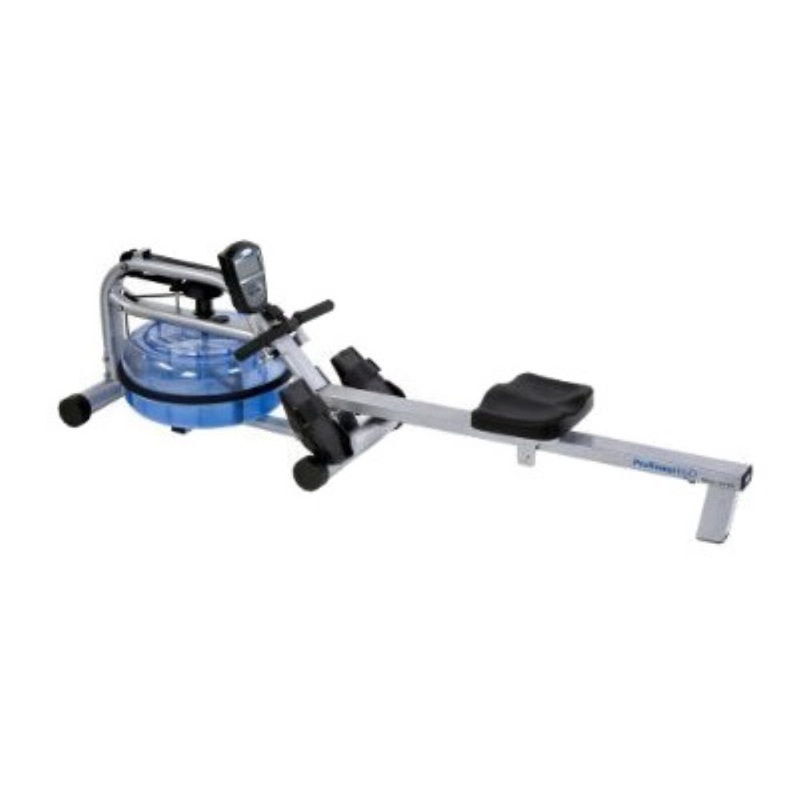 With an innovative Hydro-Power Drive System, the H2O Fitness RX-750 ProRower Home Series Water Rowing Machine mimics an authentic feel and dynamics of rowing on water. 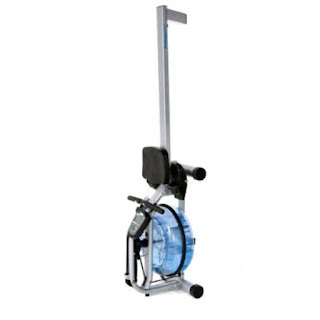 The H2O Fitness ProRower RX-750 features a polycarbonate water tank and an internal paddle system, with the water acting as the main resistance system, just like real water rowing. It works on the premise that the harder you row, the tougher the resistance will be because of the natural resistance of the water. The greater amount of water that’s in the tank will also affect the intensity of the resistance. The Hyrdo-Power Drive System of the H2O Fitness RX-750 delivers an incredibly smooth rowing experience (with continuous resistance / no dead spots) combined with the feel and relaxing sounds of true water rowing. The H2O Fitness RX-750 Water Rowing Machine is constructed with a steel frame and rail with a comfortable seat that glides smoothly along the rail. 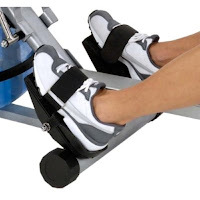 The handgrips are ergonomically designed and the pivoting footrests with straps are easy to adjust for user comfort. 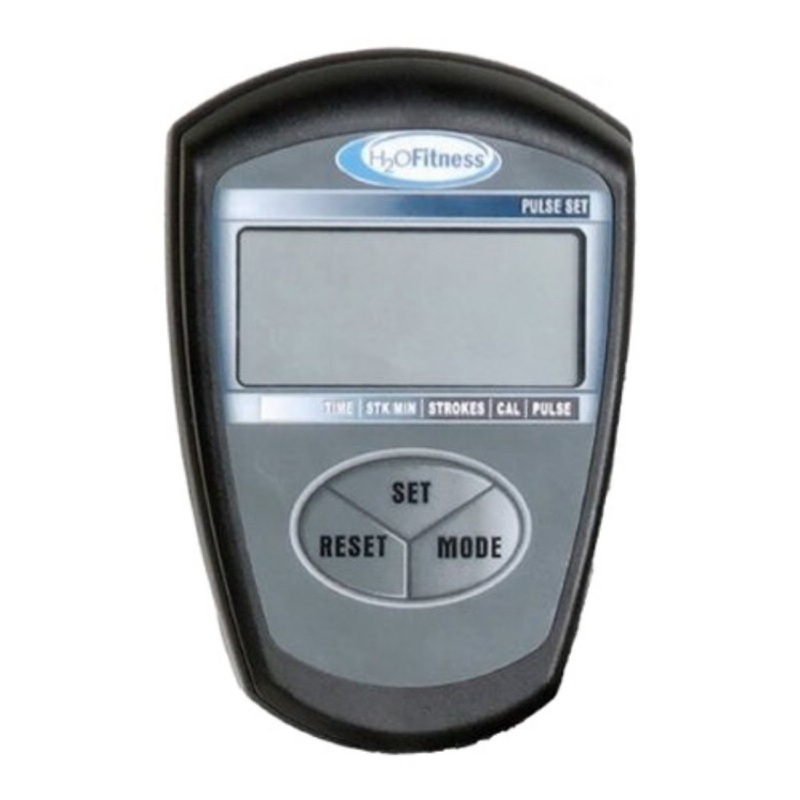 The H2O Fitness RX-750 Water Rowing Machine comes with a LCD monitor that displays your workout stats including time, distance, 500M split time, strokes per minute, calories burned and heart-rate. The H2O Fitness ProRower RX-750 Rowing Machine is sturdily built, allowing for a maximum user weight capacity of 350 lbs. This rowing machine measures approximately 78” long x 22” wide x 20” high and can be tipped upright to save space when not in use and includes transport wheels to roll away for easy storage. · Working out for just 30 minutes on a rowing machine could burn between 262-449 calories for women or 310-531 calories for men, depending on the intensity of the rowing. · Rowing machines offer an effective low-impact workout that utilizes all the major muscles groups of the body to strengthen and tone, as well as giving you a good cardio workout too.